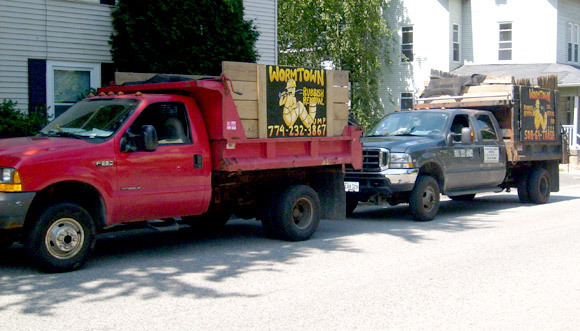 Wormtown has provided the finest roofing service in the area since 2001. This is a sampling of our service area in Central Mass including but not limited the following areas. If you're searching for the most experienced roofing contractors in your area then we certainly look forward to serving your every need with our wide array of roofing services including new roof construction, roof repair and complete roof replacement for residential and commercial properties.